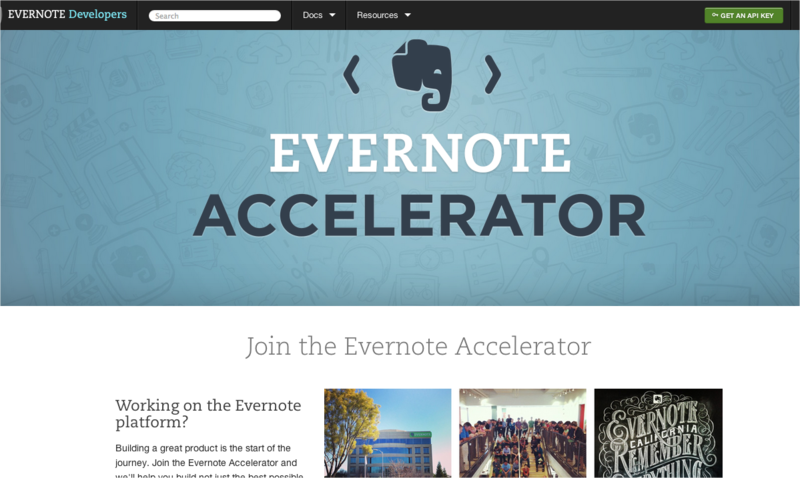 Evernote announced on Tuesday that it is launching a new accelerator program. In the Evernote Accelerator, the program will be made up of developer teams selected from participants during the company’s third-annual Evernote Devcup. They will be invited to Silicon Valley for the month-long program. It is supported through partnerships with Honda Silicon Valley Labs and DoCoMo Innovation Ventures. It’s no secret that Evernote is working to build a solid ecosystem of applications that use its service, but now it’s kicking things up a notch. Led by platform advocate and former technology journalist Rafe Needleman, Evernote will bring in the best hack teams to visit and work on their projects with the company’s developers and designers for a chance to be a part of the inaugural class. From April thorugh June, Evernote is hosting Devcup meetups and hackathons around the world, including in Berlin, Tokyo, Singapore, New York City, Columbia, Beijing, Austin, and in Silicon Valley. Six finalists from each city will be chosen and flown to San Francisco for the Evernote Conference in September to compete for prizes. The winners from the Evernote Conference will then spend October with Evernote working closely and receiving guidance on product design, marketing, and business development. It all culminates at its Demo Day when each product is demonstrated to journalists, investors, and other Silicon Valley thought leaders and experts. Through its partnerships, Evernote will also be promoting product development in two special areas. Honda Silicon Valley Labs is sponsoring a prize focused on use of Evernote and transportation, specifically on the best enhancements to the in-vehicle experience. In addition, DoCoMo Innovation Ventures, the VC arm of the Japanese mobile phone provider, is also putting up an award. For its part, Evernote says that it is not receiving any equity or “financial position” in the companies or products, regardless of whether it was created at a Devcup event or during the Accelerator program. Those invited into the Accelerator will receive travel and lodging expenses, along with a stipend and work space at Evernote’s headquarters. 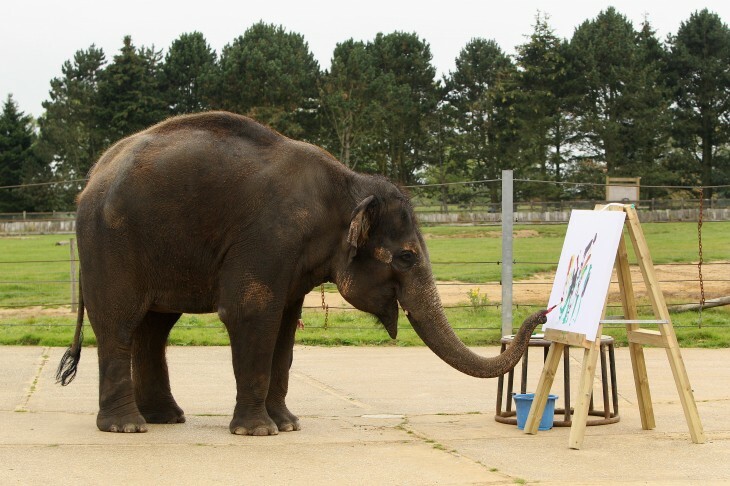 The launch of the Evernote Accelerator is fitting as the company seeks to further its status as a platform. At last year’s LeWeb conference, TNW’s Martin Bryant interviewed company CEO Phil Libin, where Libin said that the progression from Evernote being thought of as an app to a platform was always in its strategy. It has more than 10,000 third-party developers and many apps within its Trunk service. And as Evernote continues to grow out its Business product in Europe, Canada, Japan, and the US, finding a way to foster the develop apps that will suit its customers is probably not a bad thing for the company.